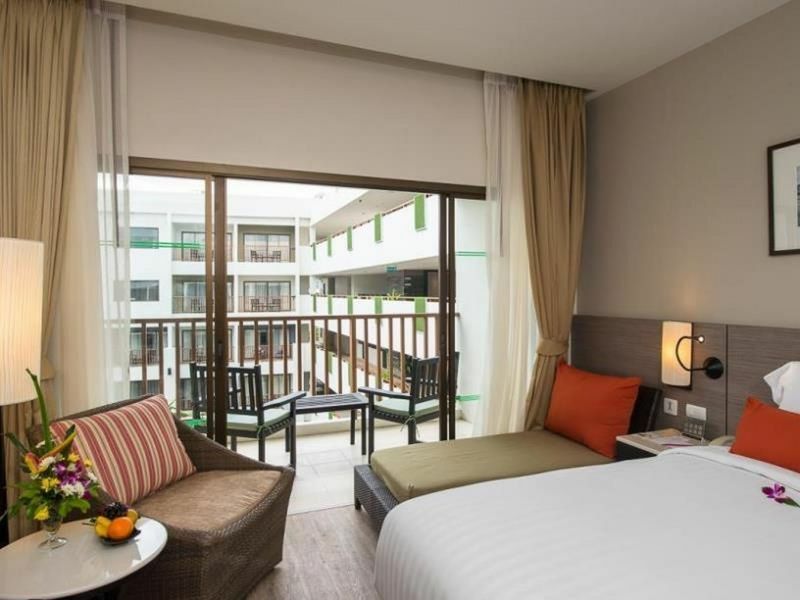 Aspira Prime Patong provides comfortable bedding, a bathroom with spacious shower with amenities, free wireless internet access, flat-screen TV with satellite feed TV channels, direct dial phone service, air conditioning with individual controls and a safety box.The hotel has been designed with a modern contemporary style and comfortable facilities plus functional spaces.Aspira Prime Patong features 55 rooms with a choice of superior and deluxe rooms, double or twin, luxurious duvet and fluffy pillows and an option of an all-you-can-eat breakfast buffet.Other facilities include an outdoor swimming pool on the ground floor adjacent to a fully equipped 24 hour gym. 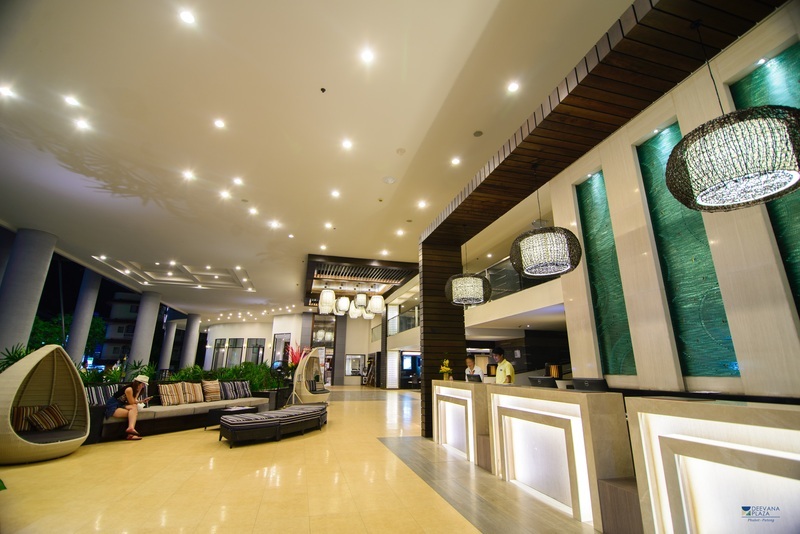 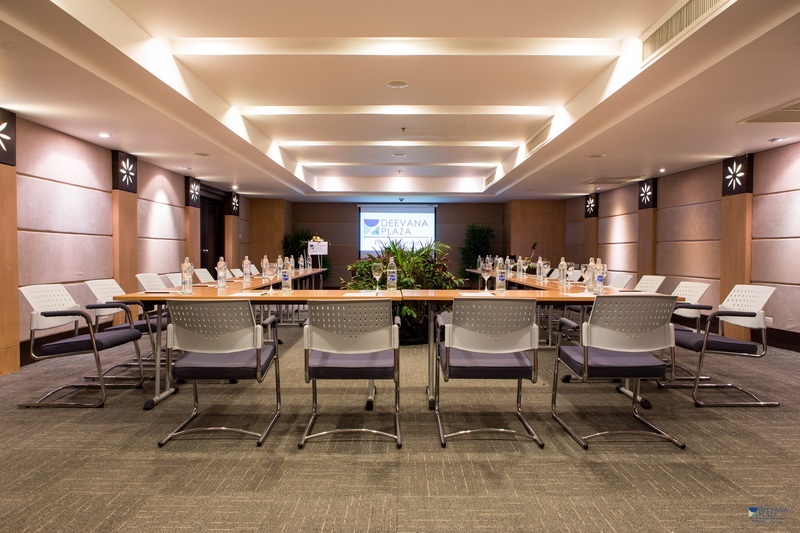 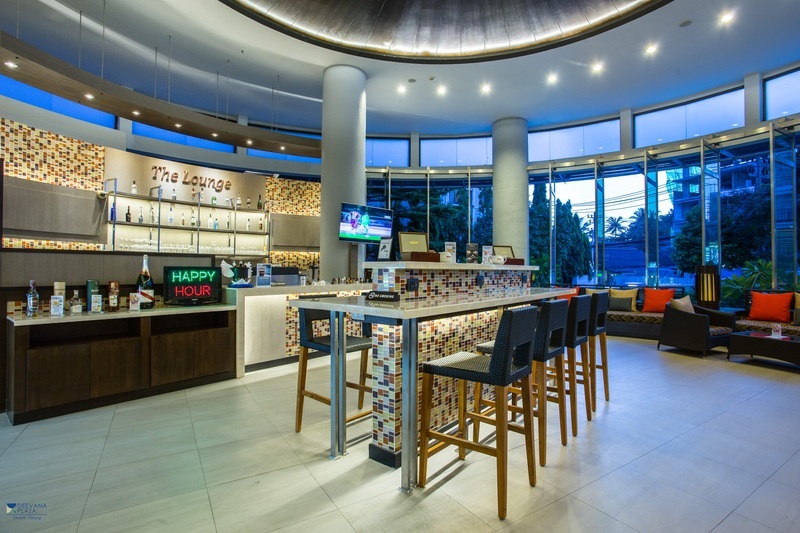 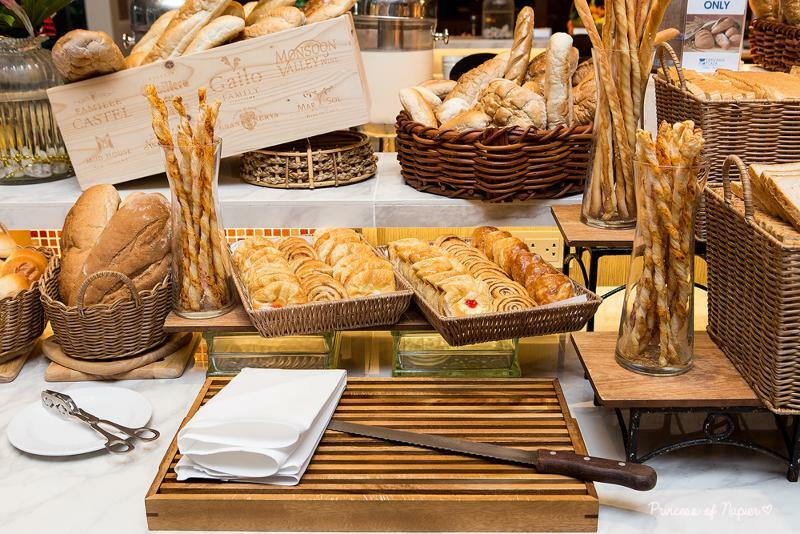 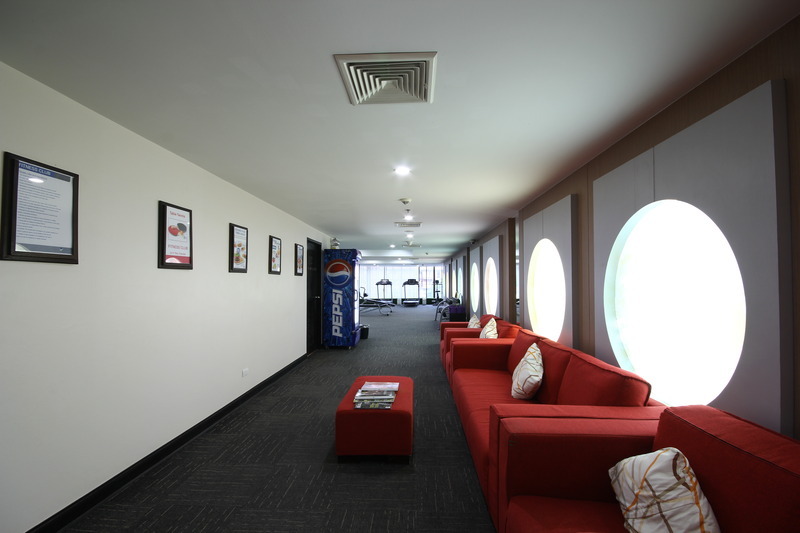 DVD library are available at the lobby upon request.The dining restaurant has an incorporated retail element and is located on the second floor serving breakfast and snacks. 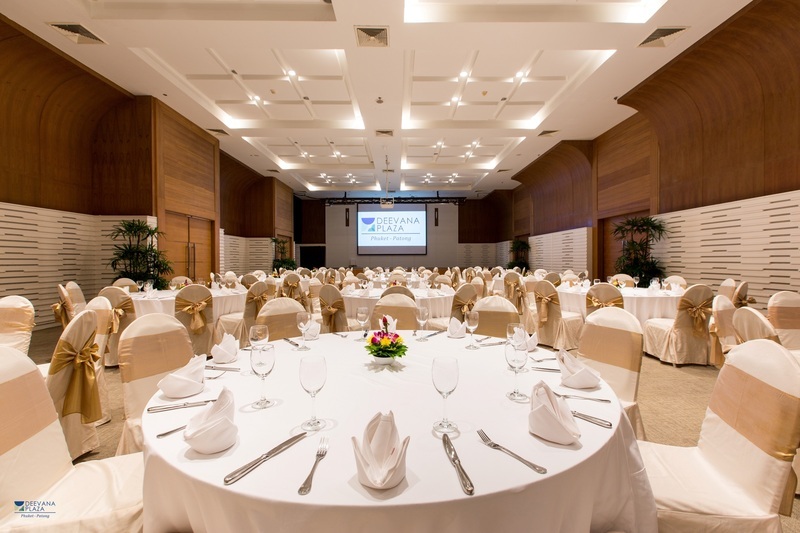 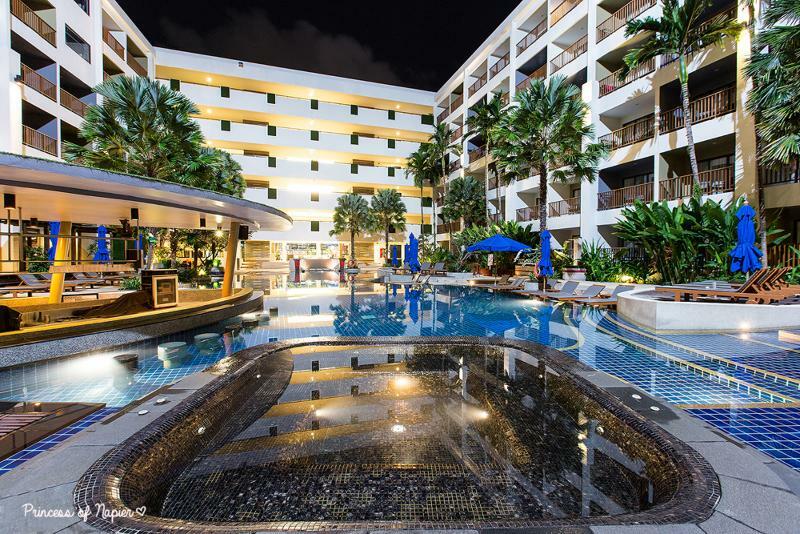 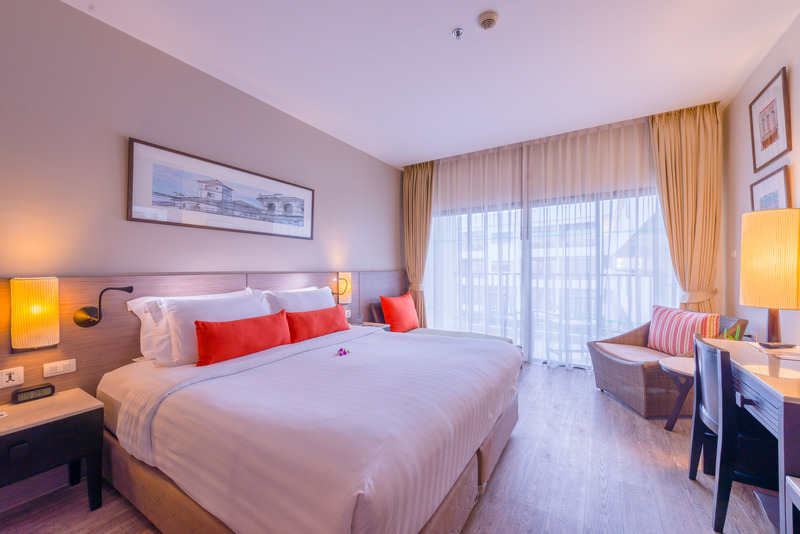 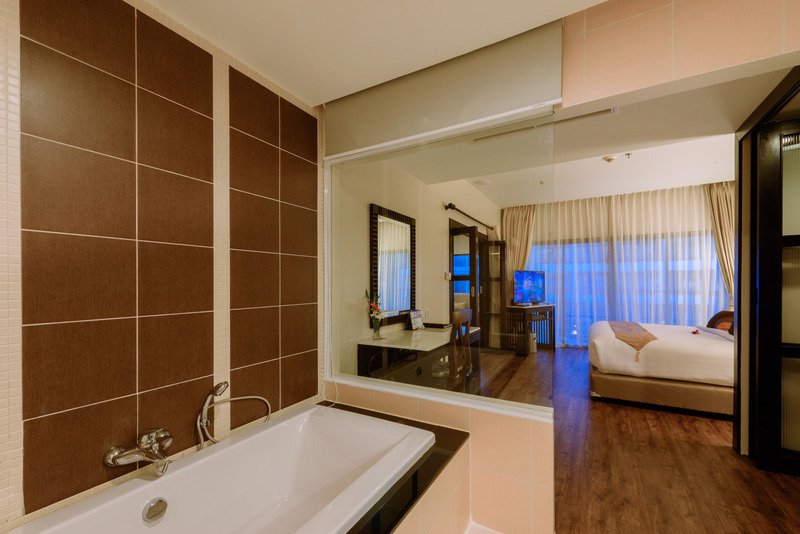 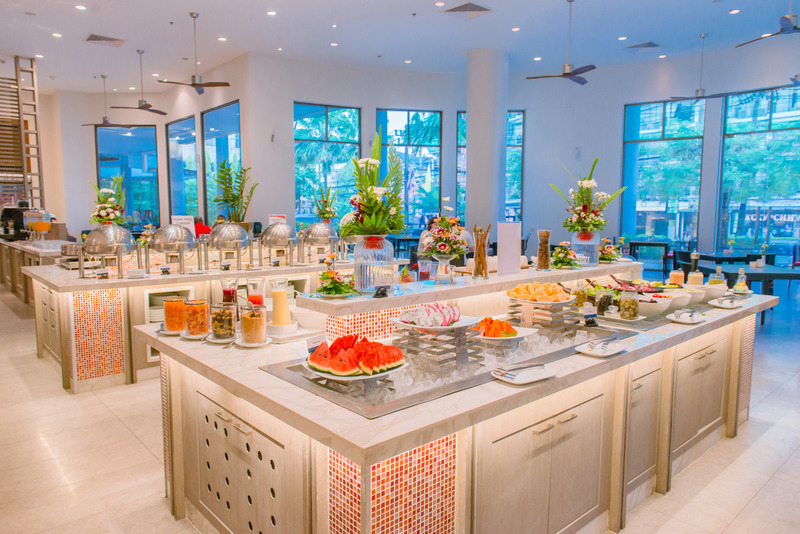 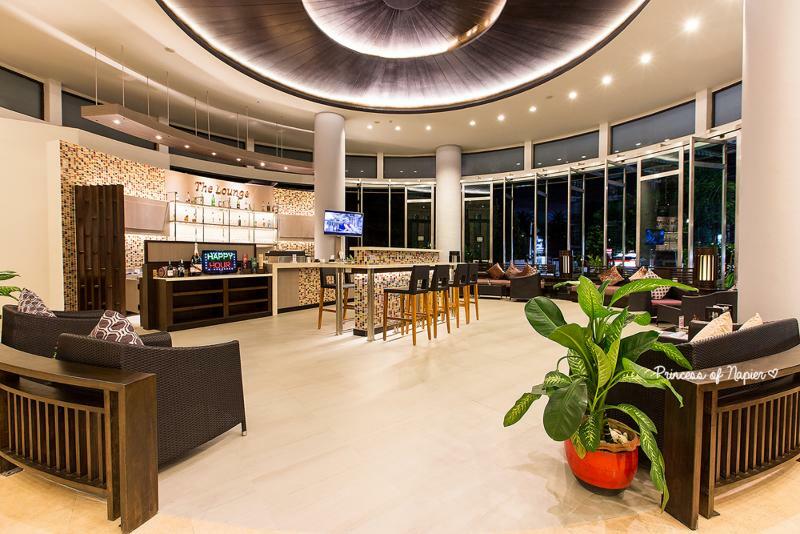 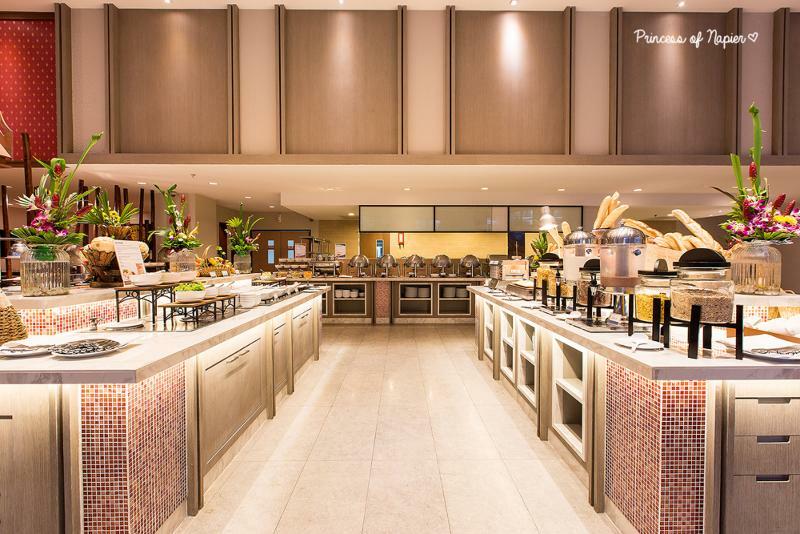 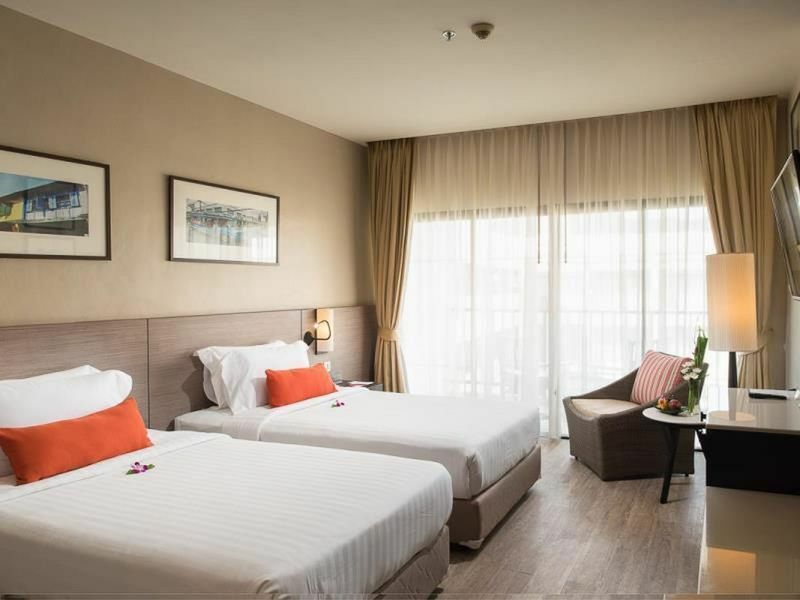 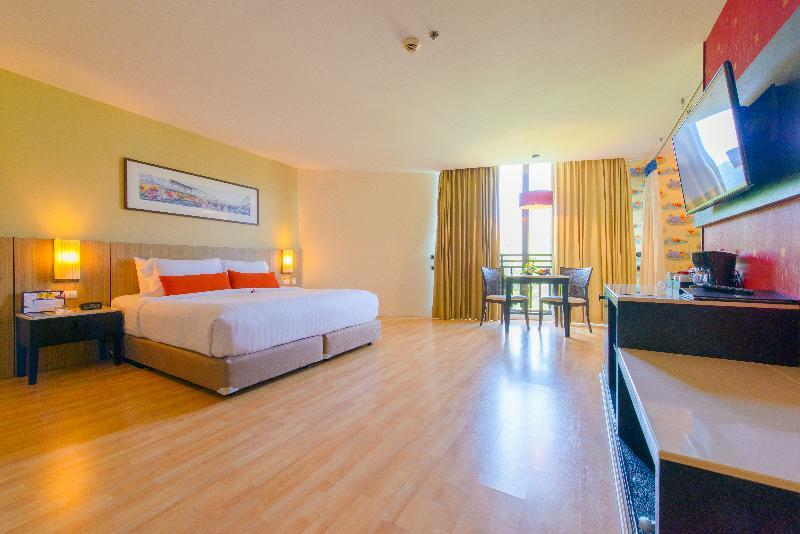 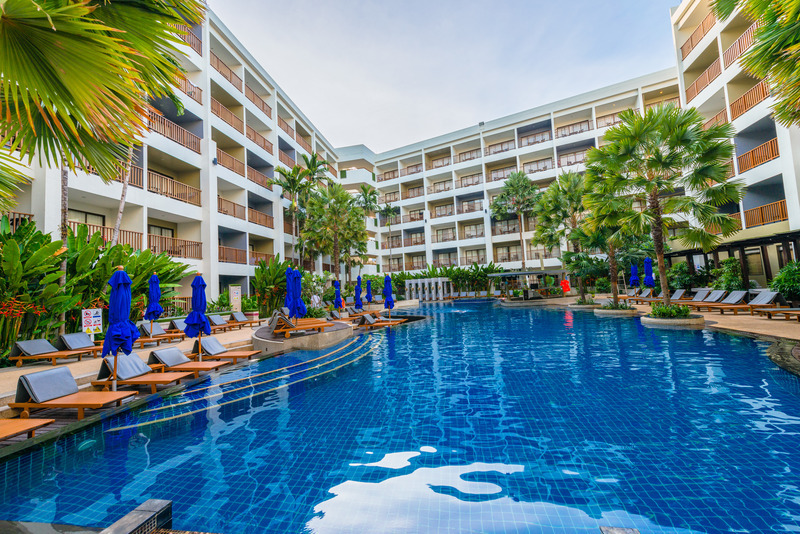 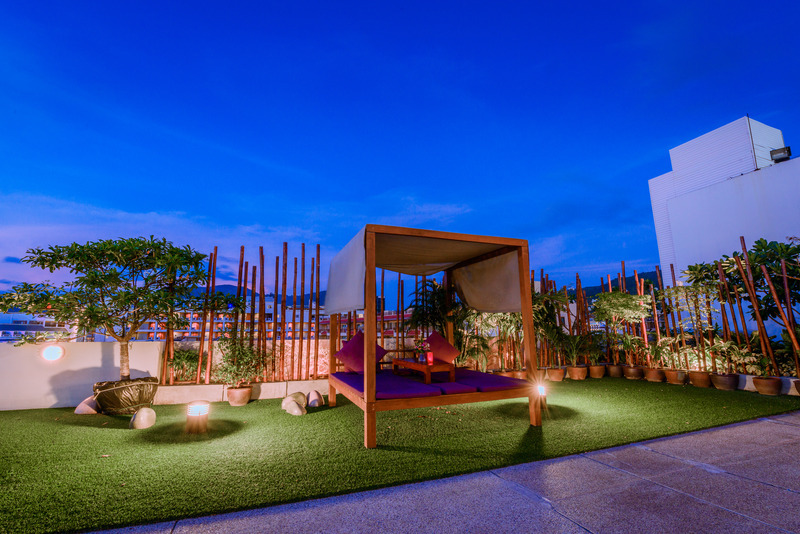 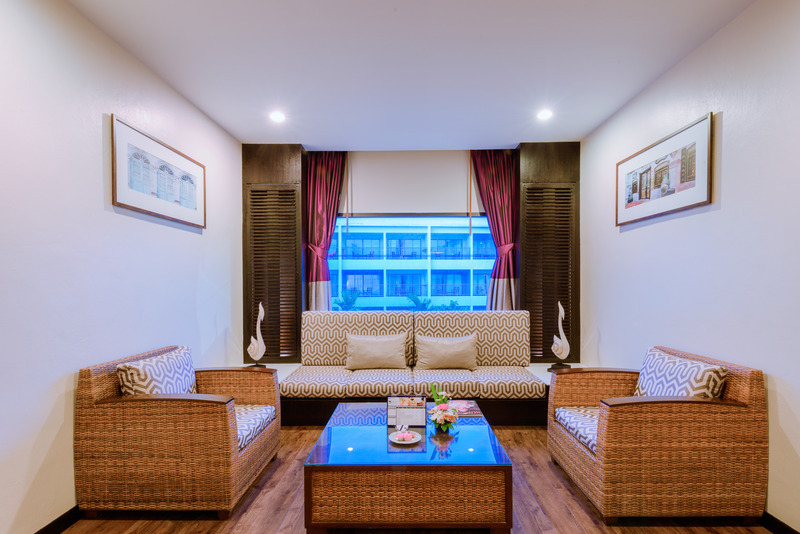 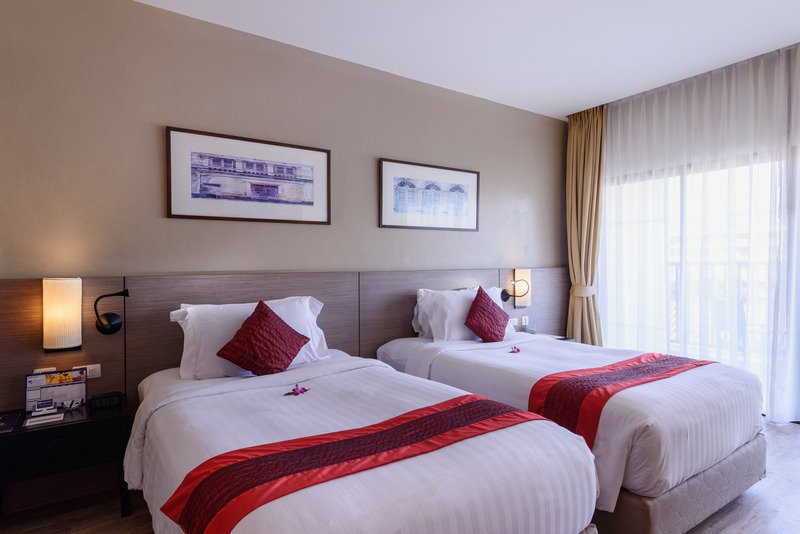 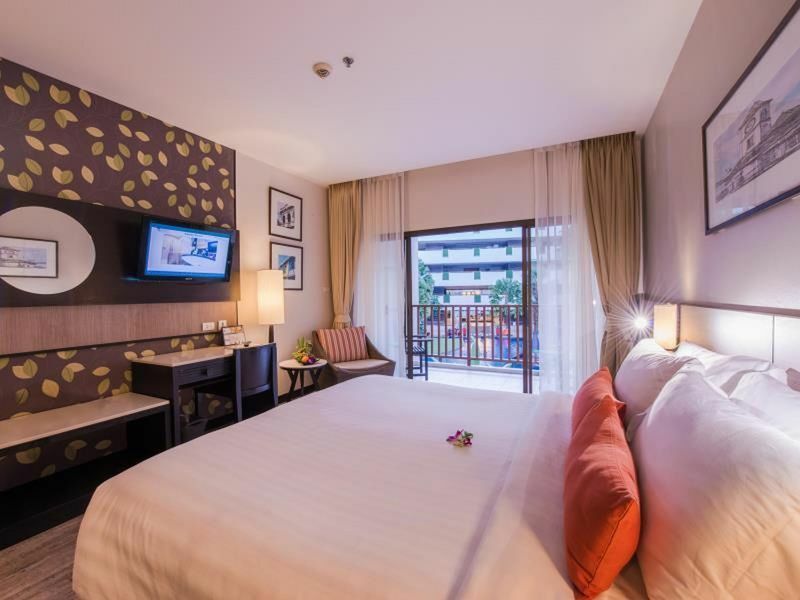 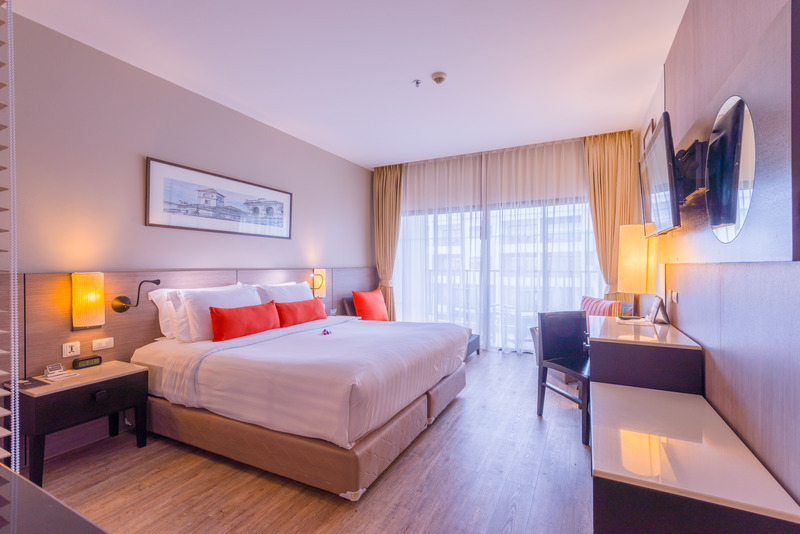 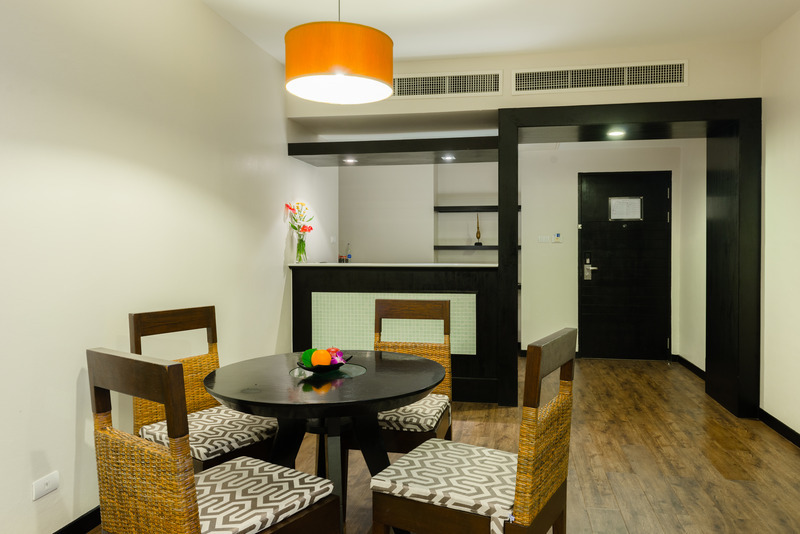 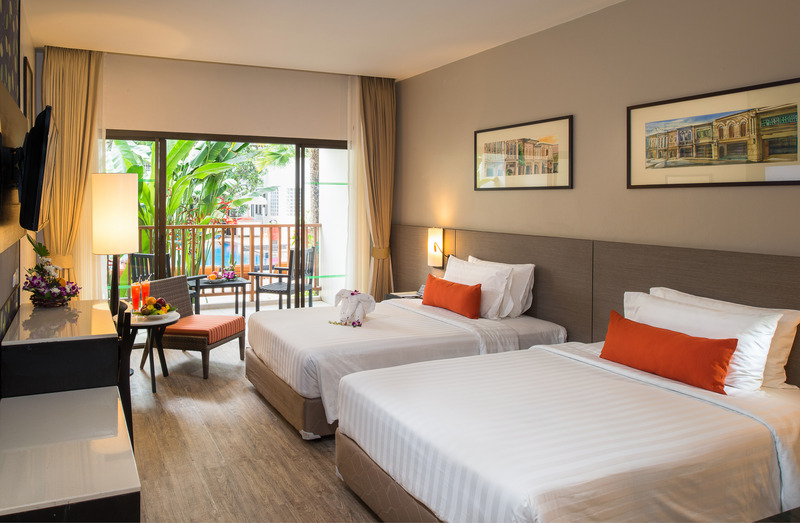 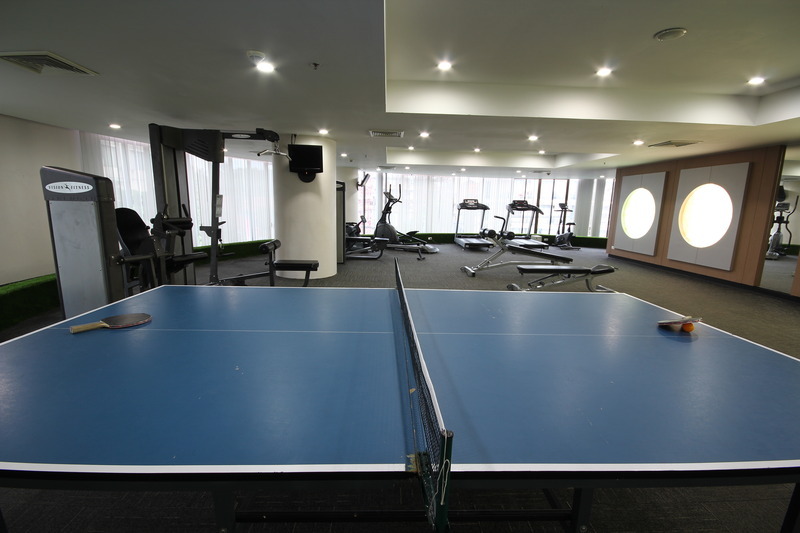 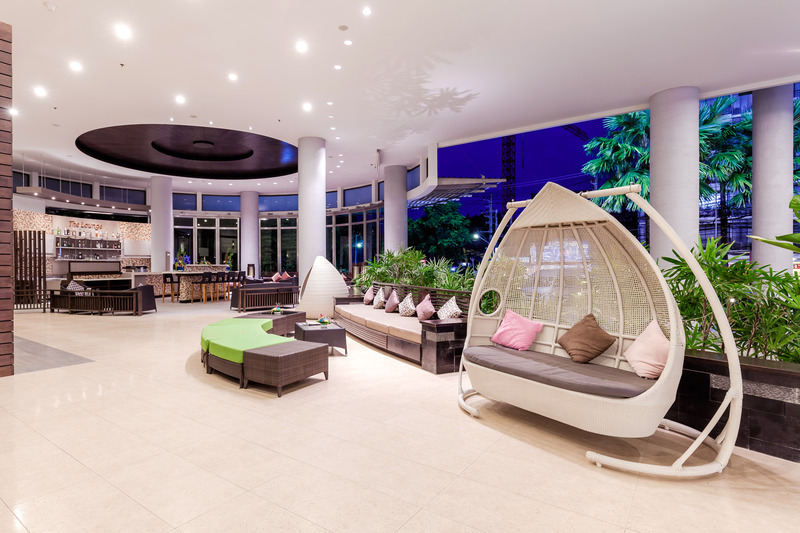 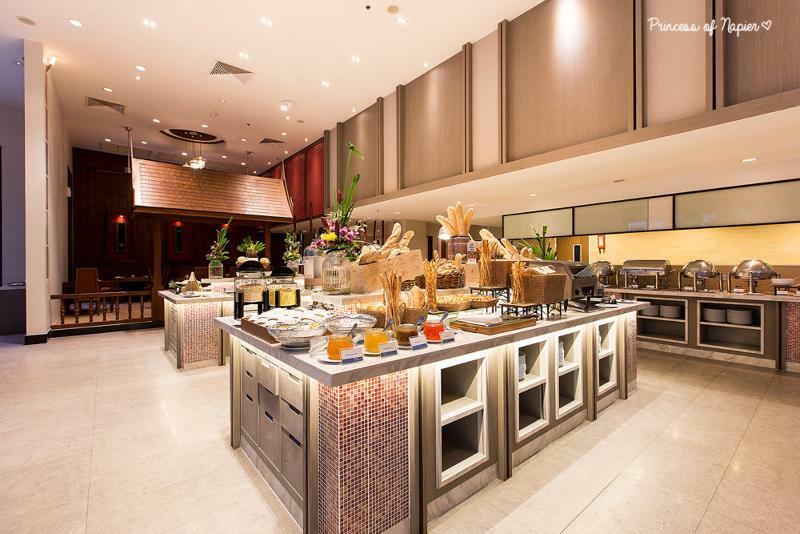 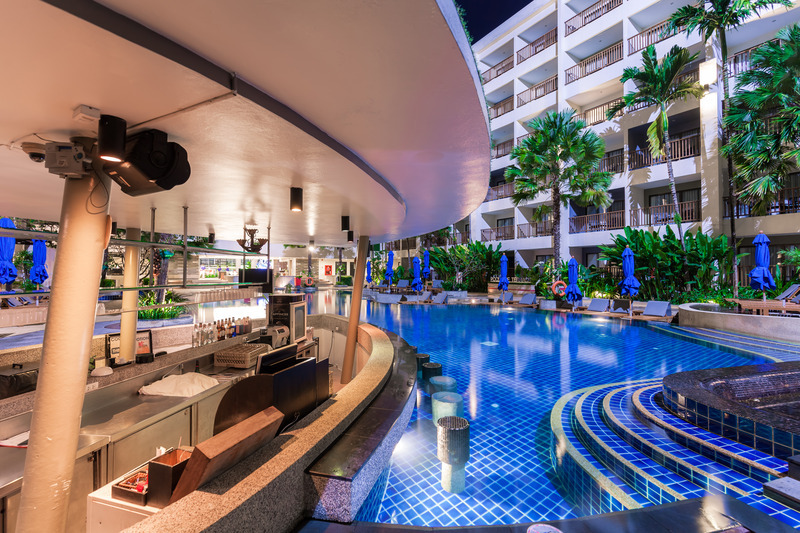 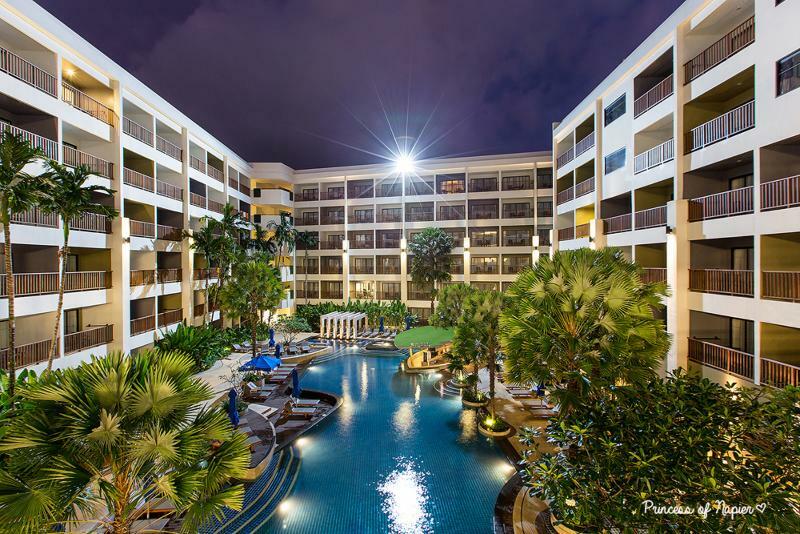 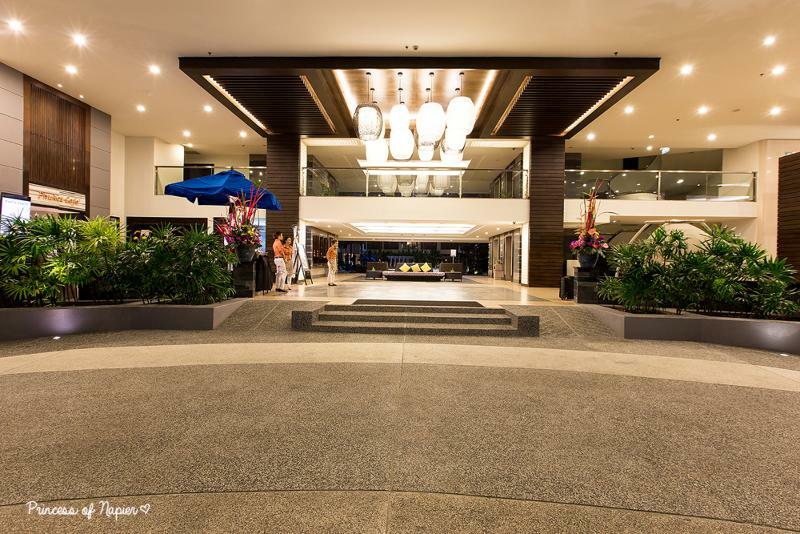 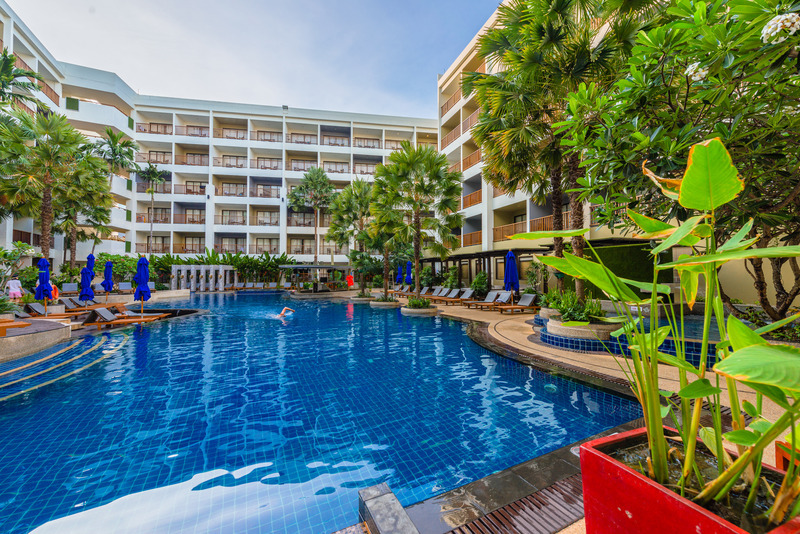 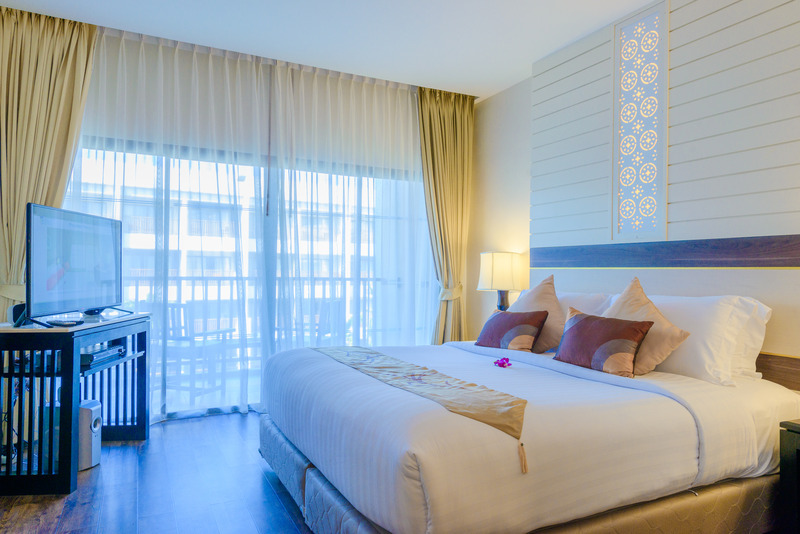 Aspira Prime Patong is conveniently located in Patong and very close to the enticing restaurants and vibrant night life of Phuket. 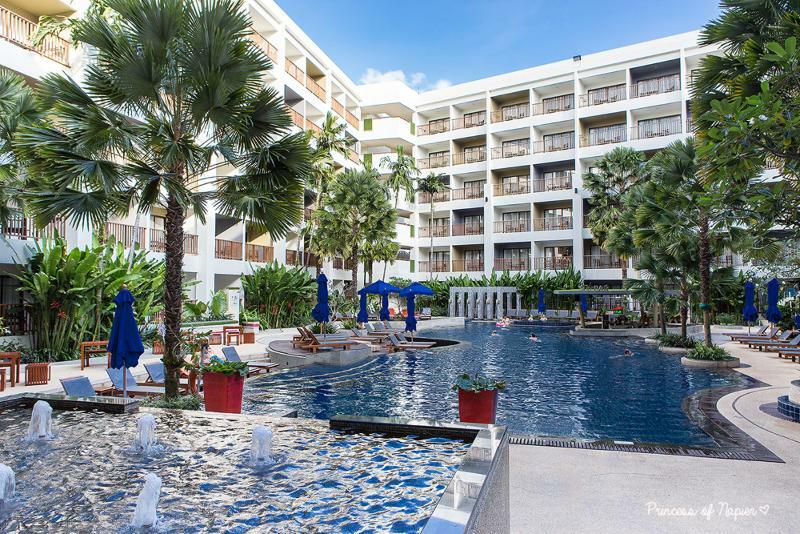 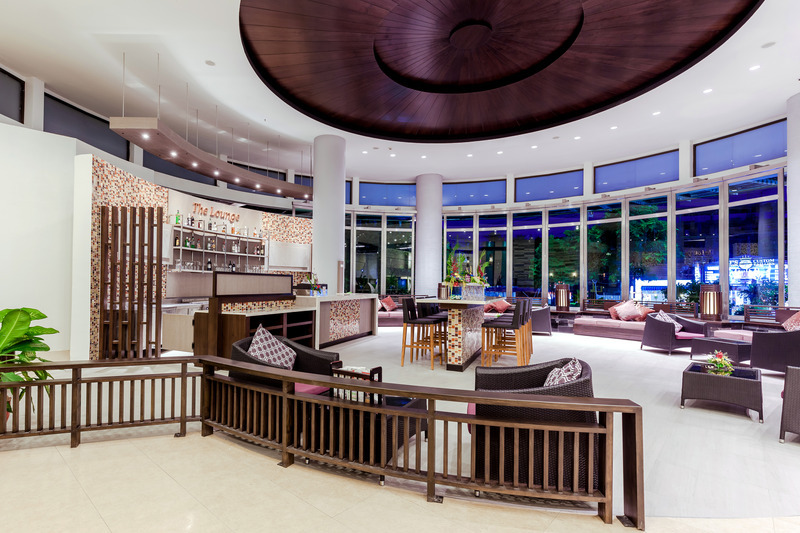 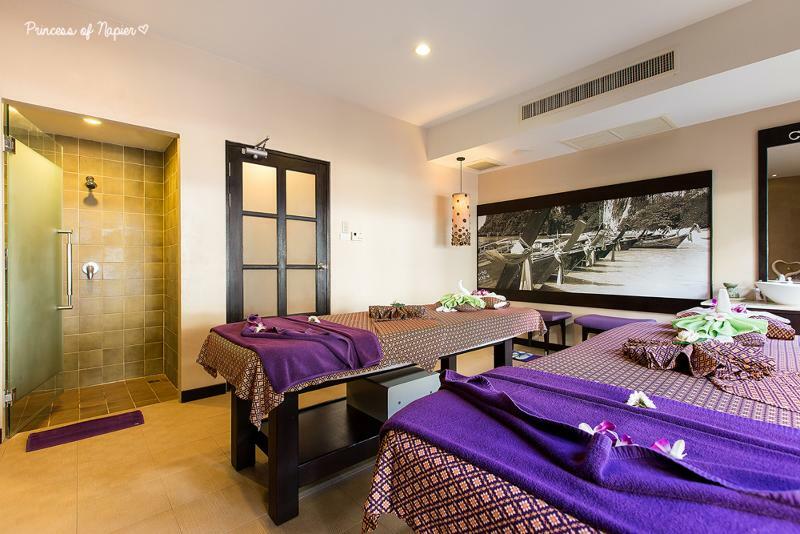 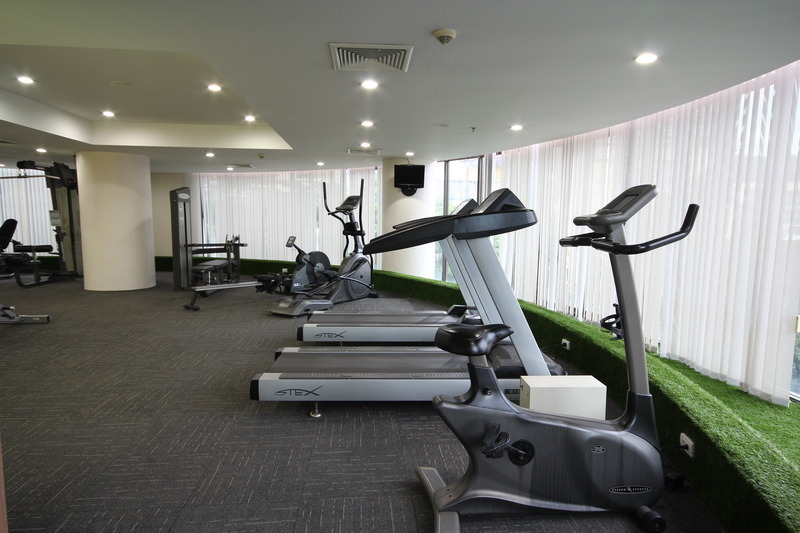 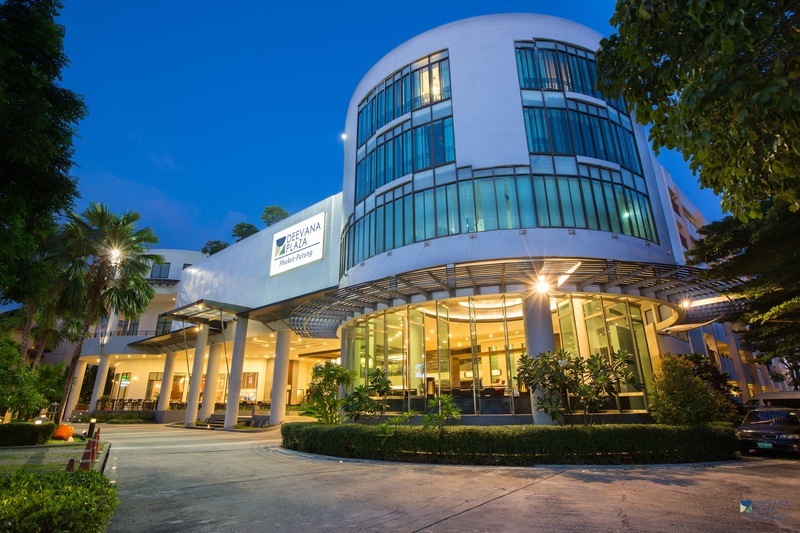 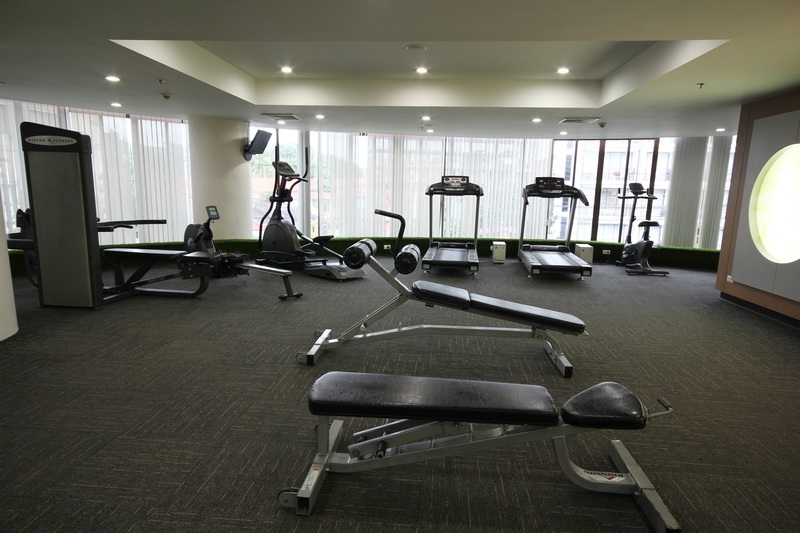 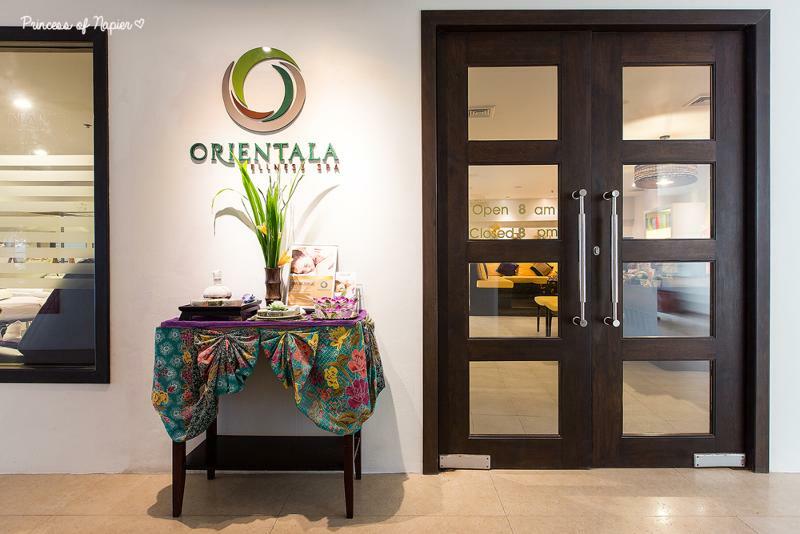 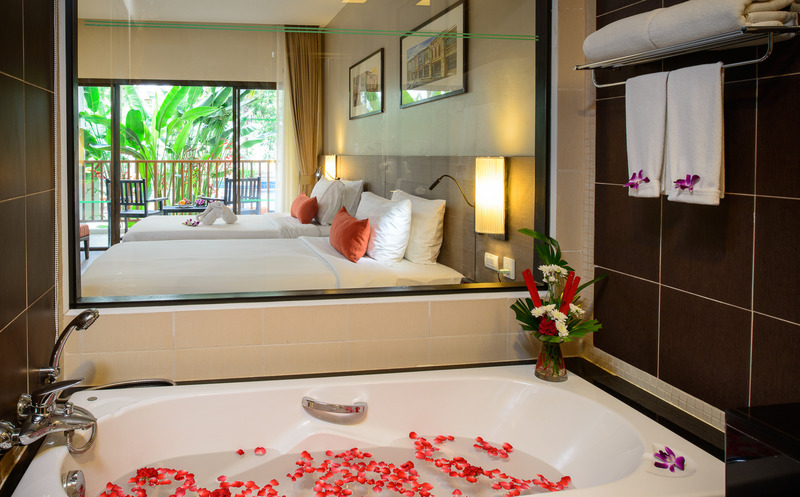 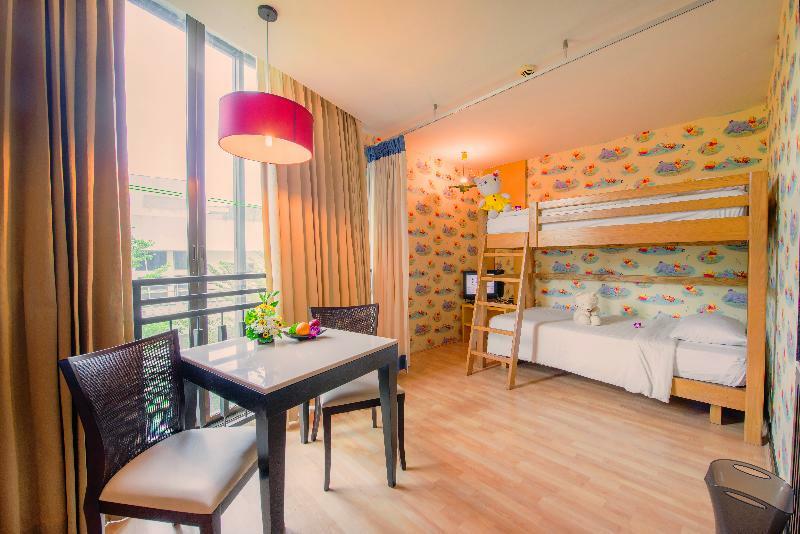 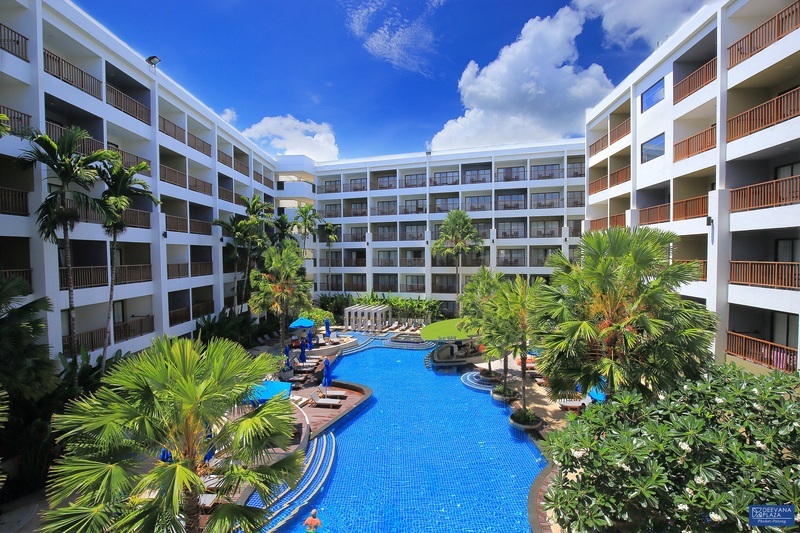 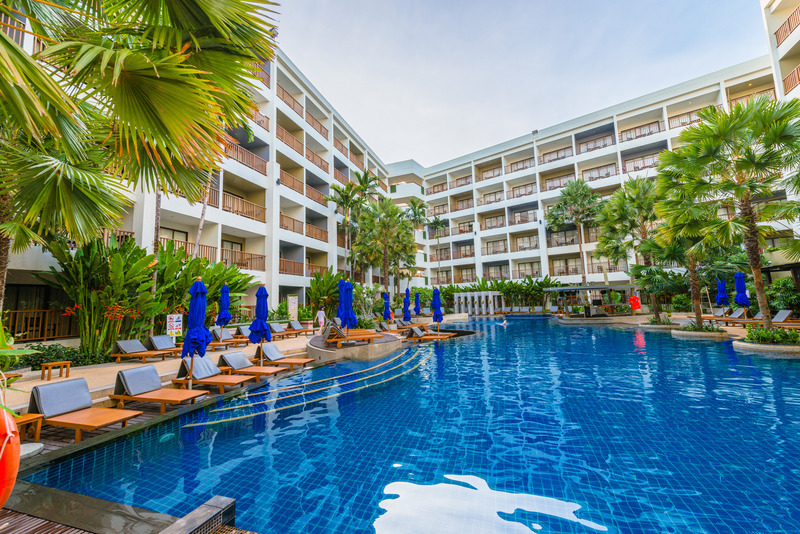 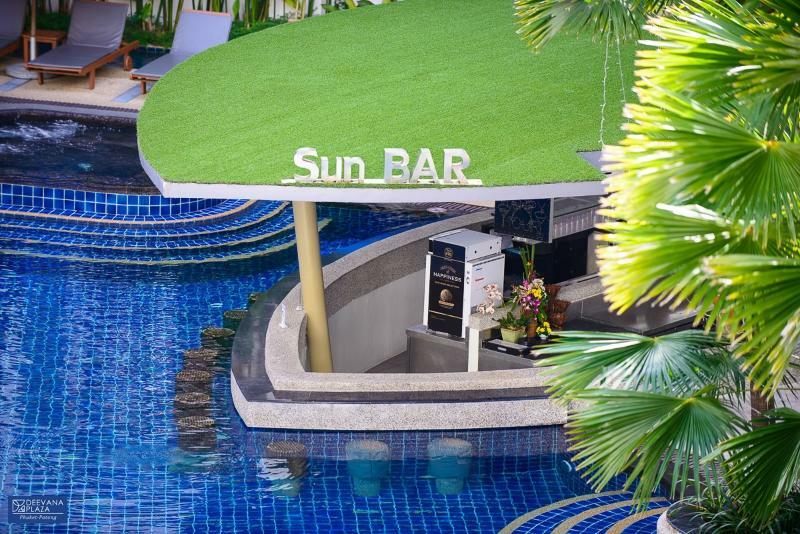 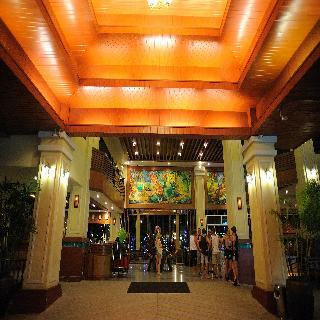 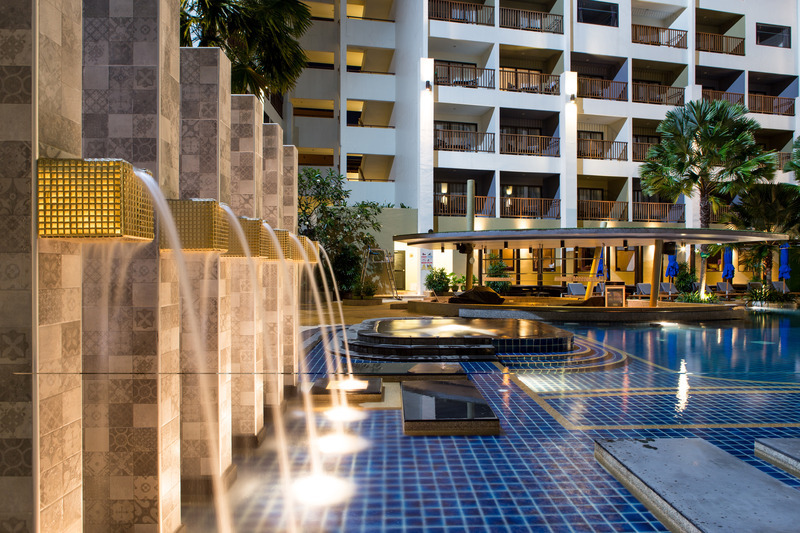 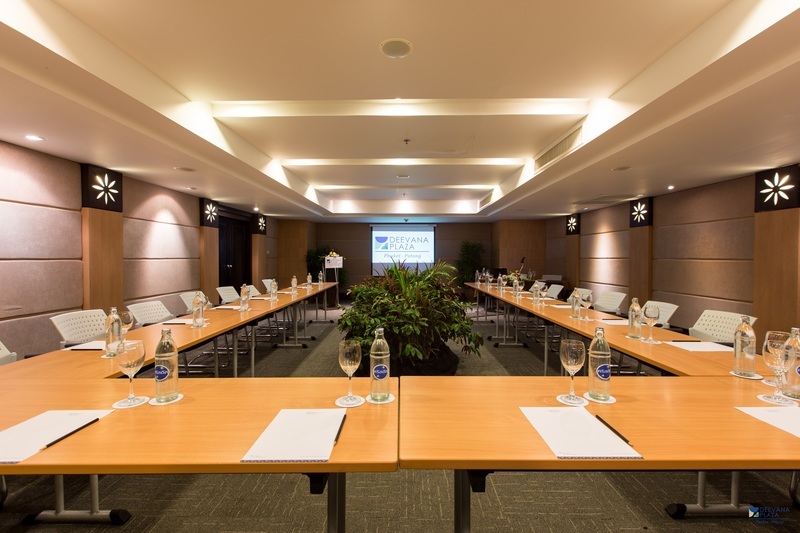 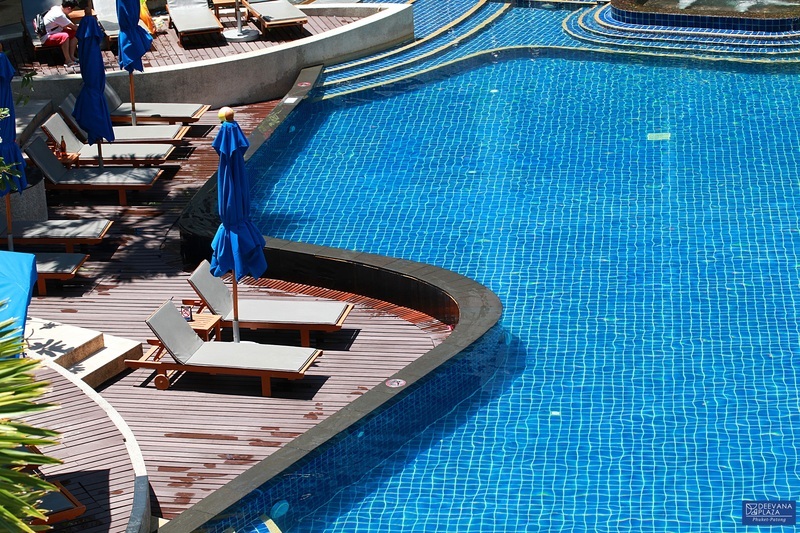 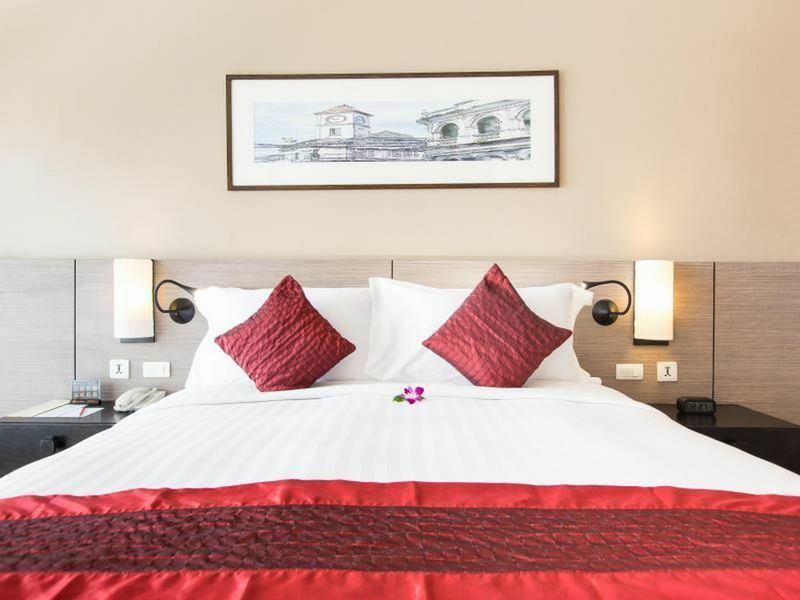 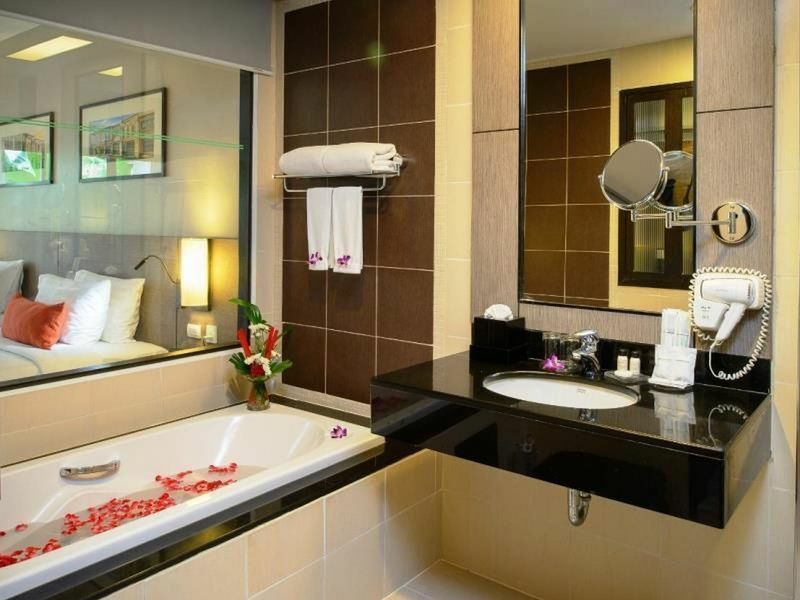 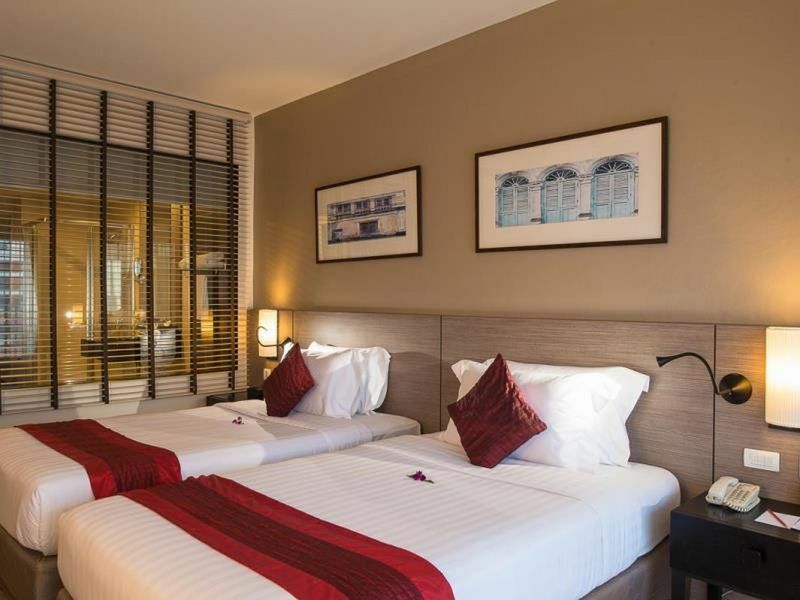 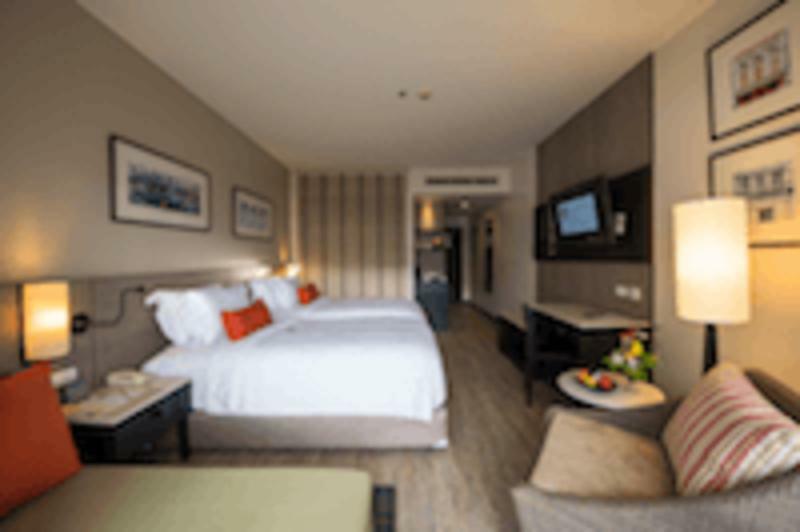 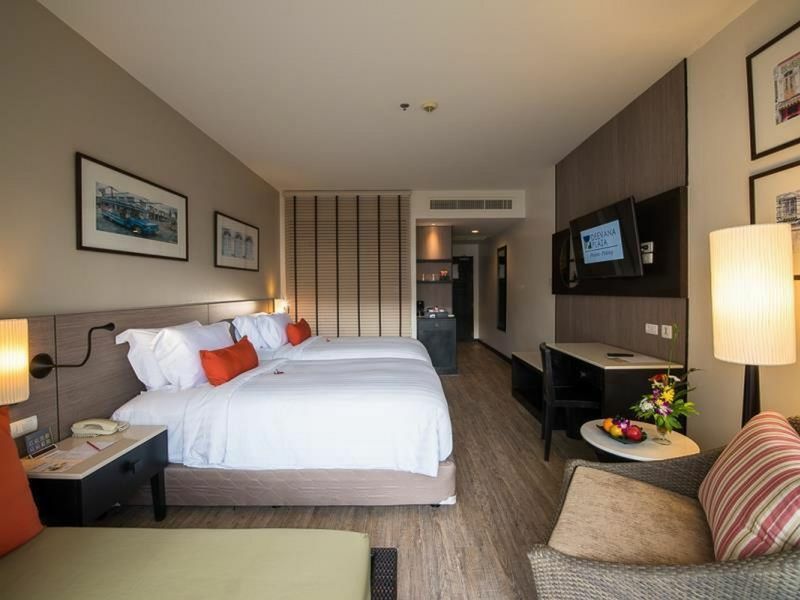 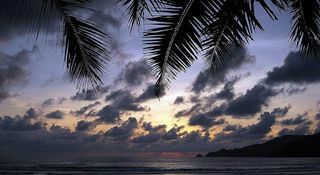 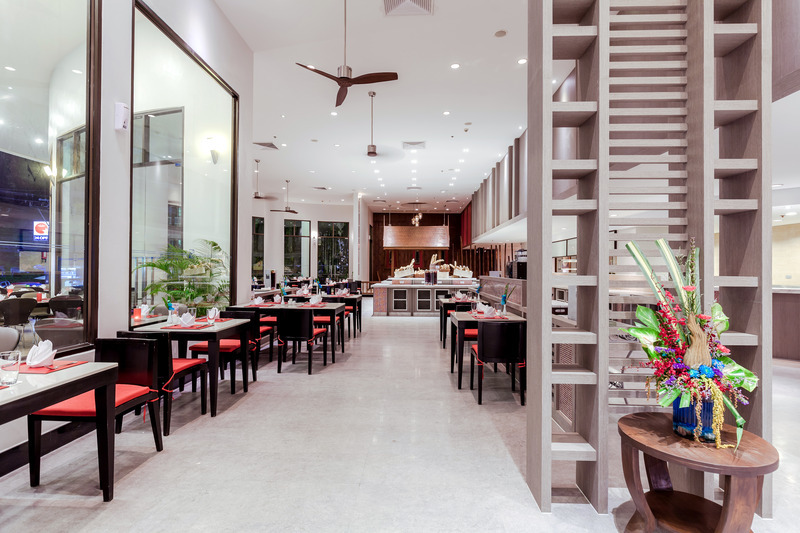 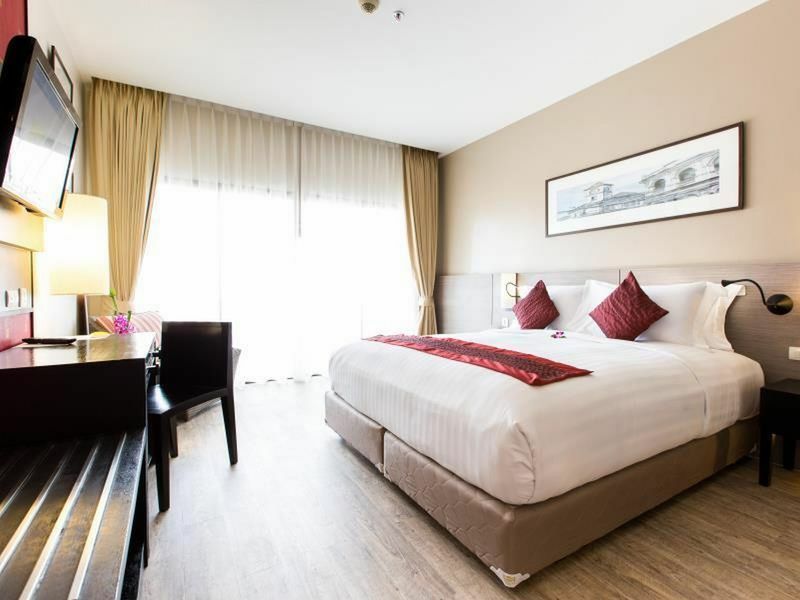 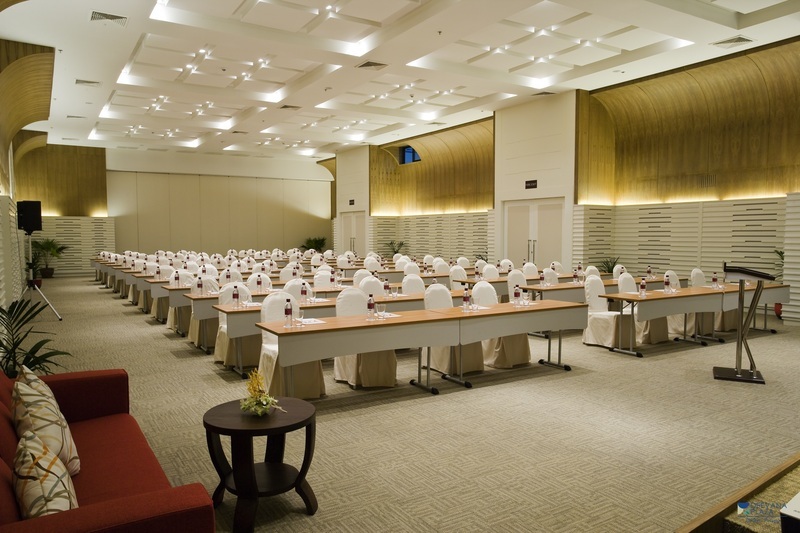 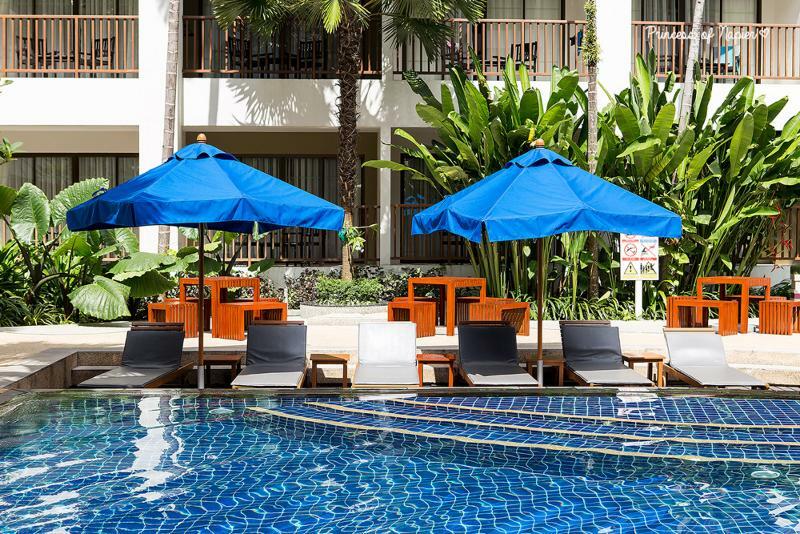 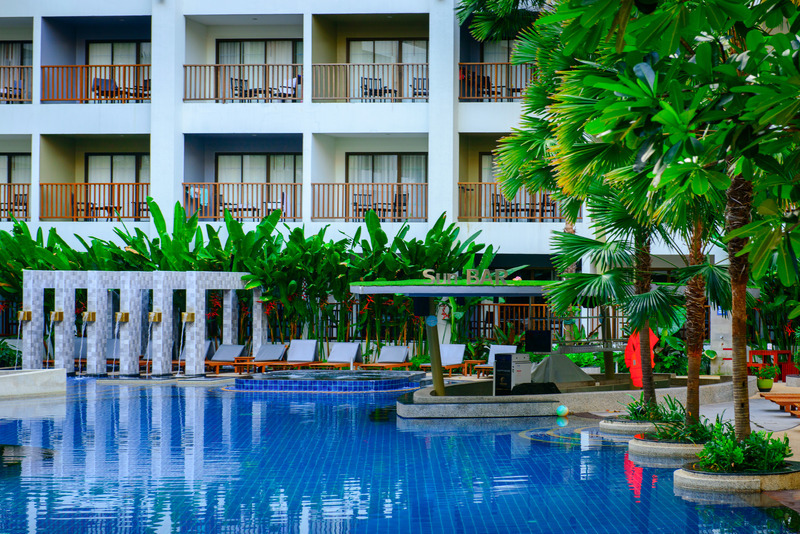 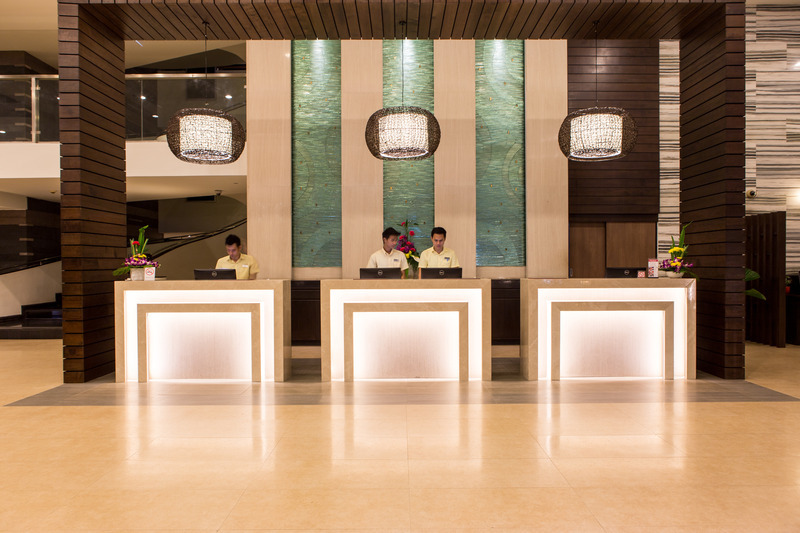 It is only 30 minutes from Phuket International Airport. 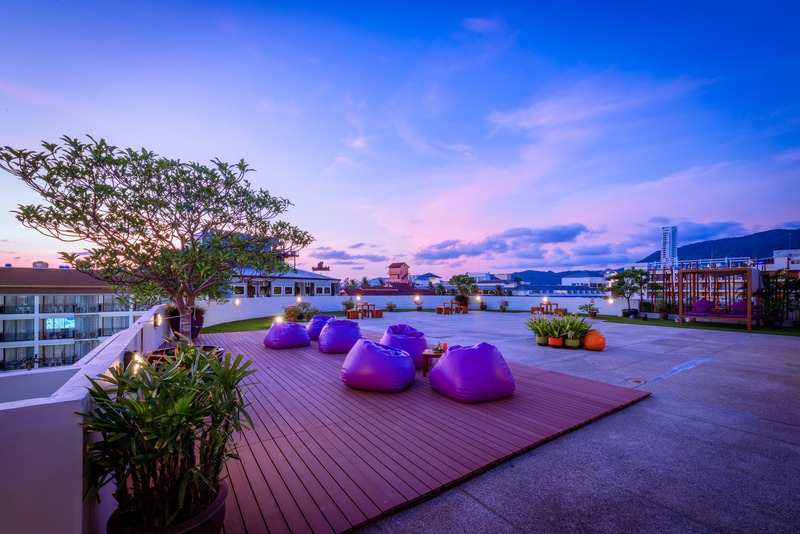 Just a 10-minute walk from the nightlife entertainment venues of the city, the numerous shopping centres and Patong Beach, this hotel welcomes its guests with its exquisite décor, inspired by the traditional Northern Thai style, and fantastic amenities like the stunning rooftop swimming pool with sun lounges, a poolside bar and an amazing view of the Andaman sea. 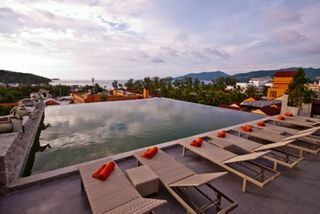 The individual rooms also have views from the private balconies or terraces. 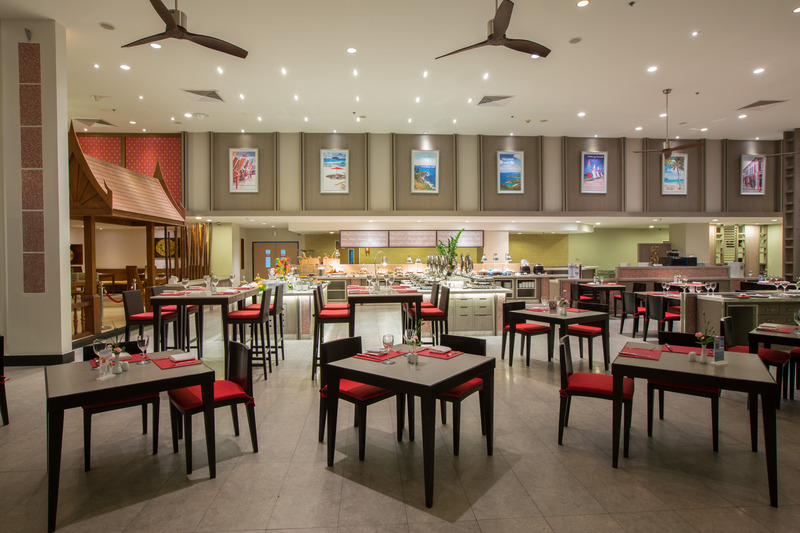 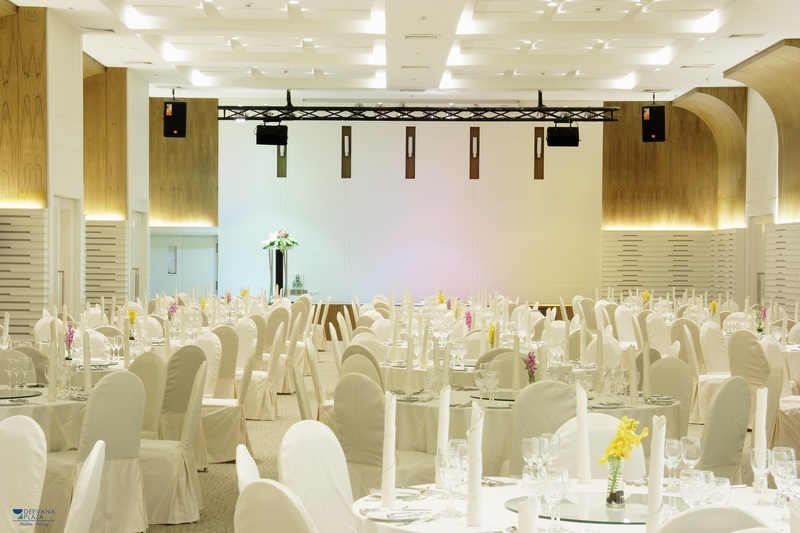 The sleek elegant interior of the restaurant is an excellent setting for both a filling breakfast in the morning and a delicious romantic dinner after a day of adventures.